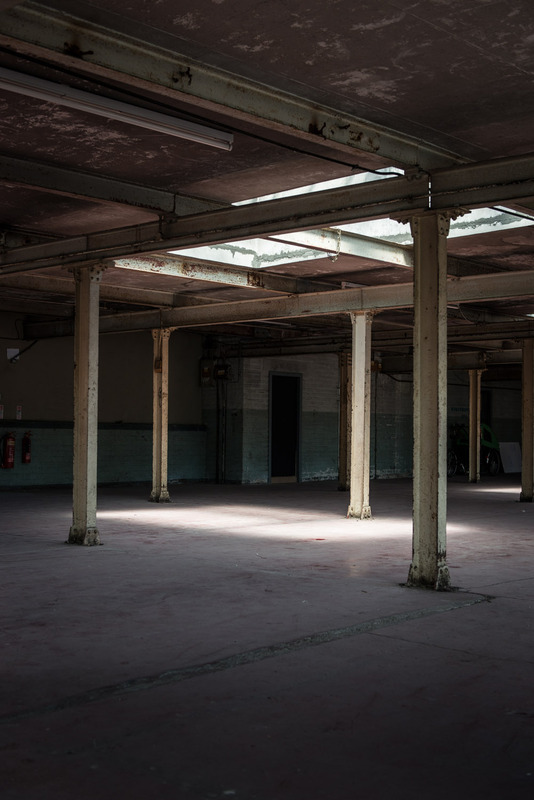 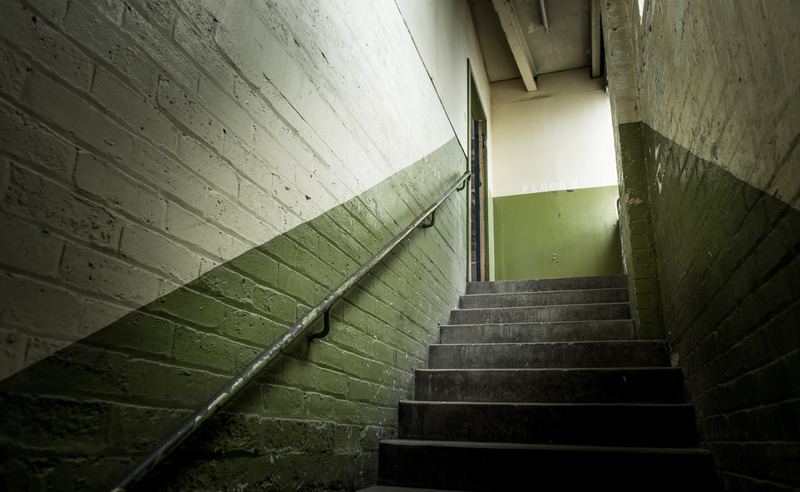 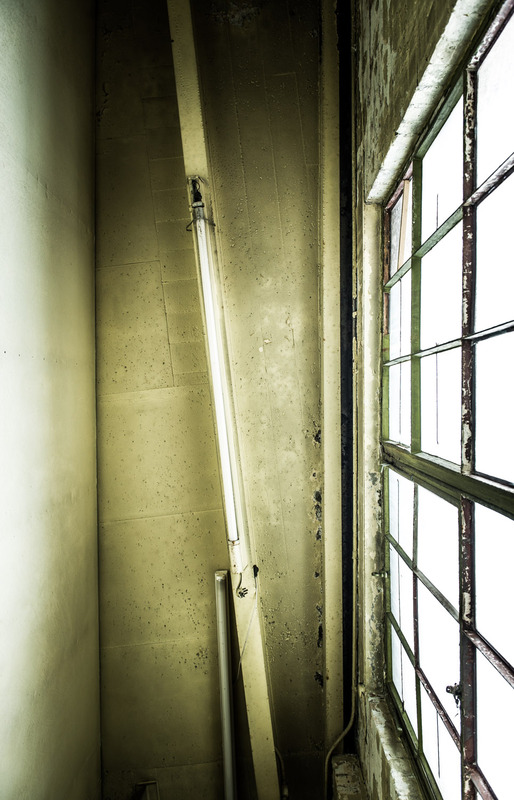 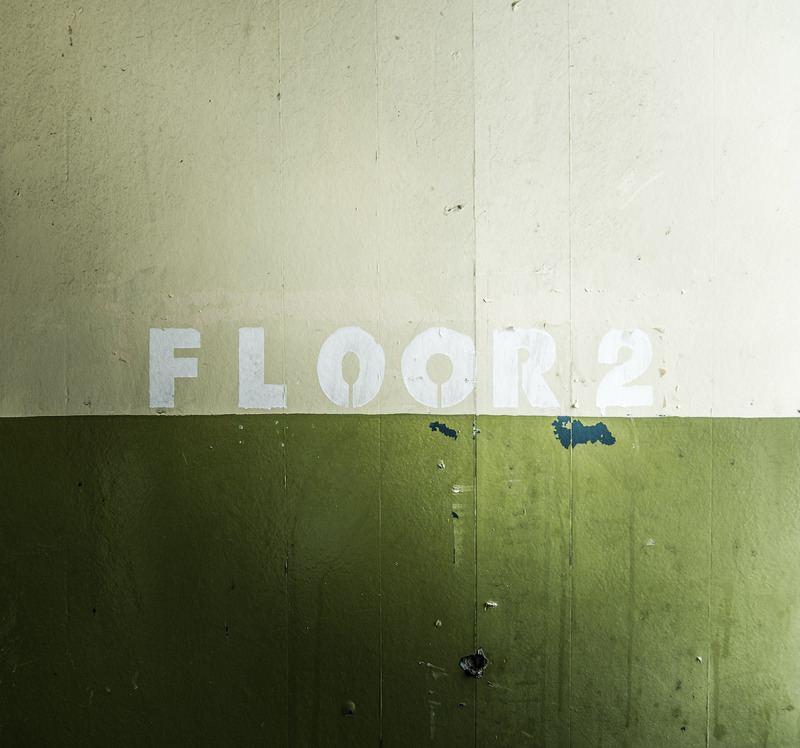 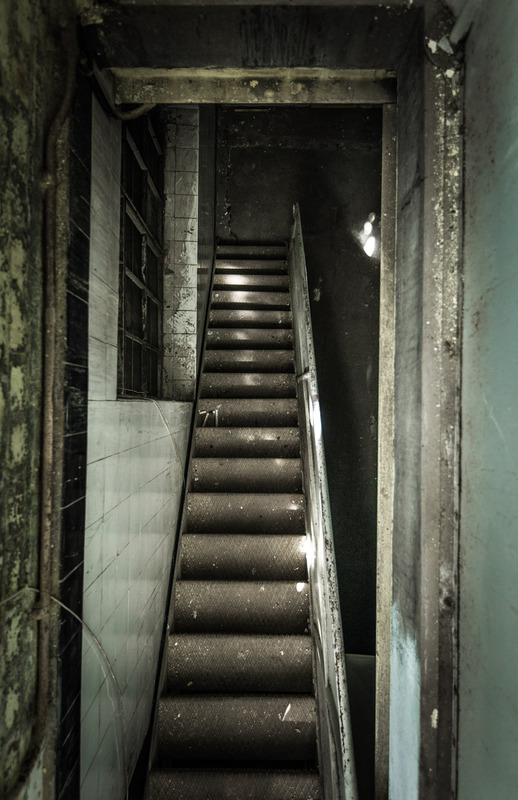 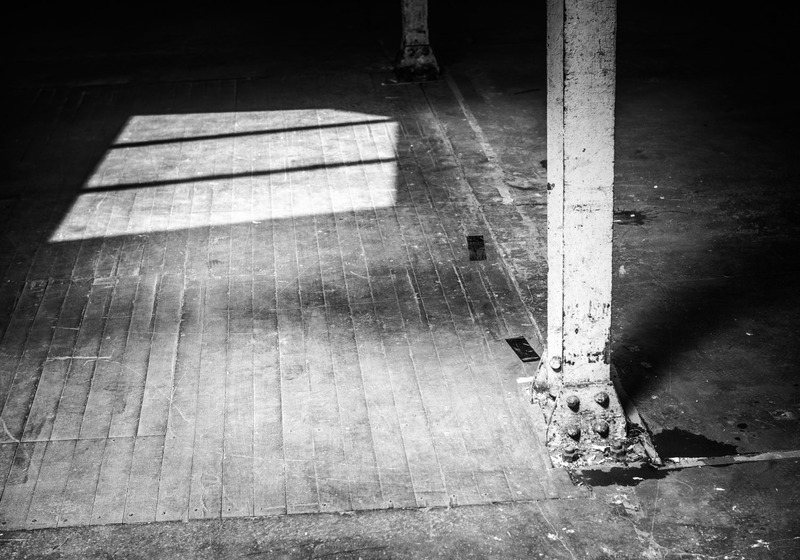 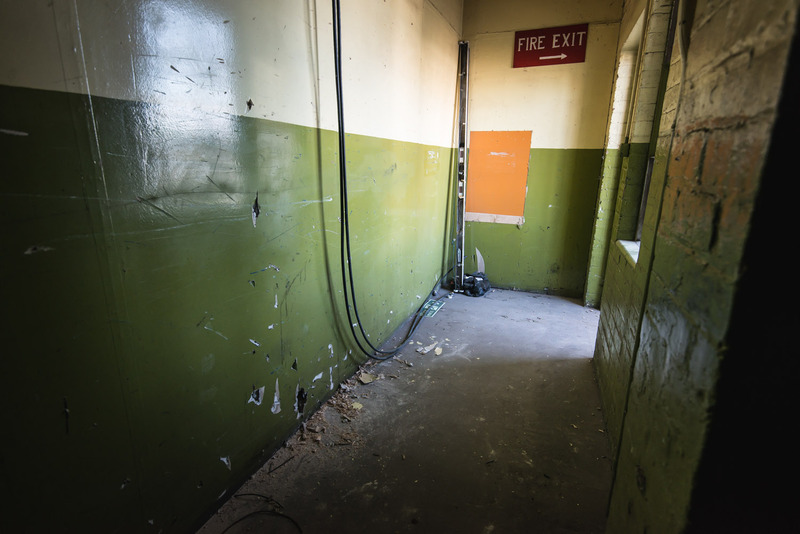 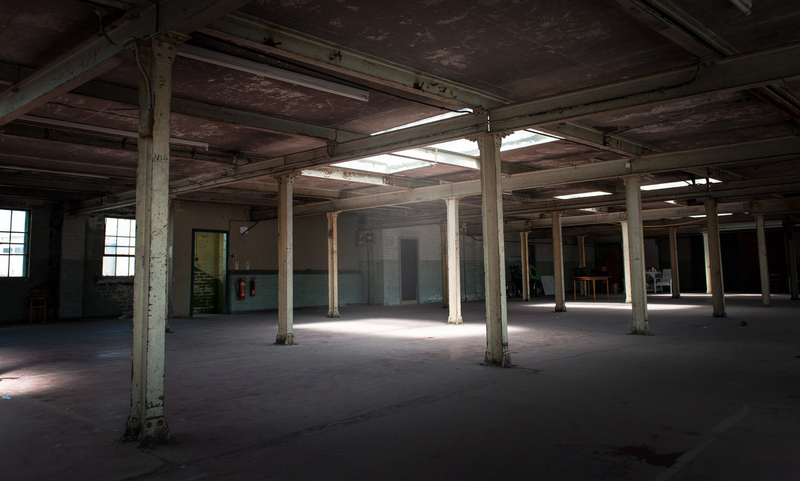 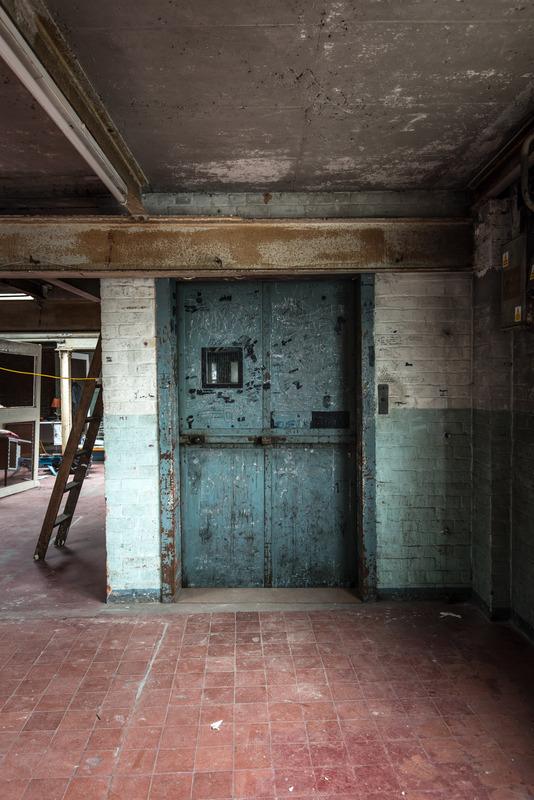 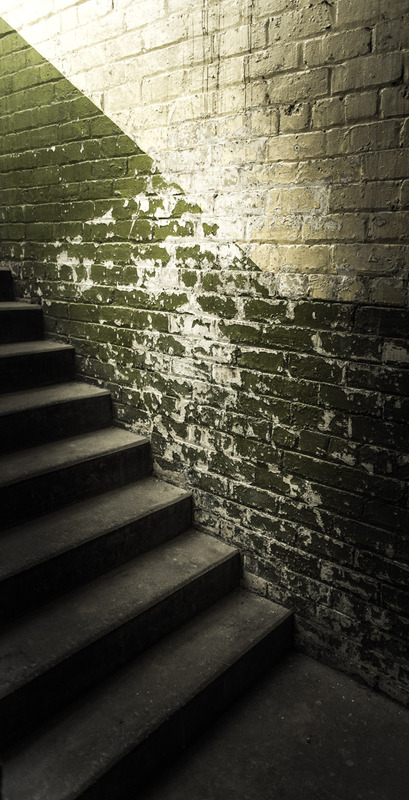 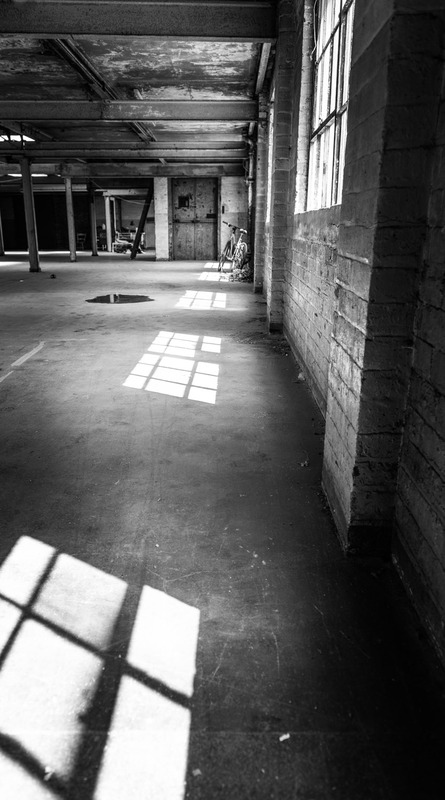 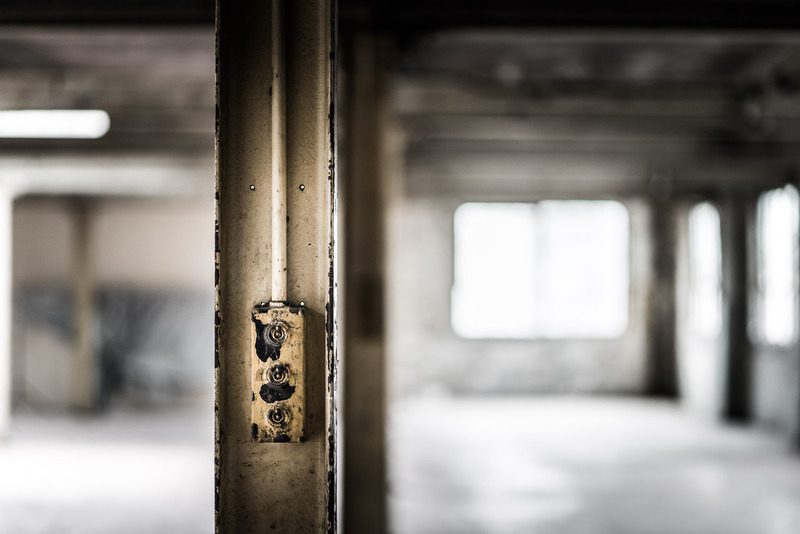 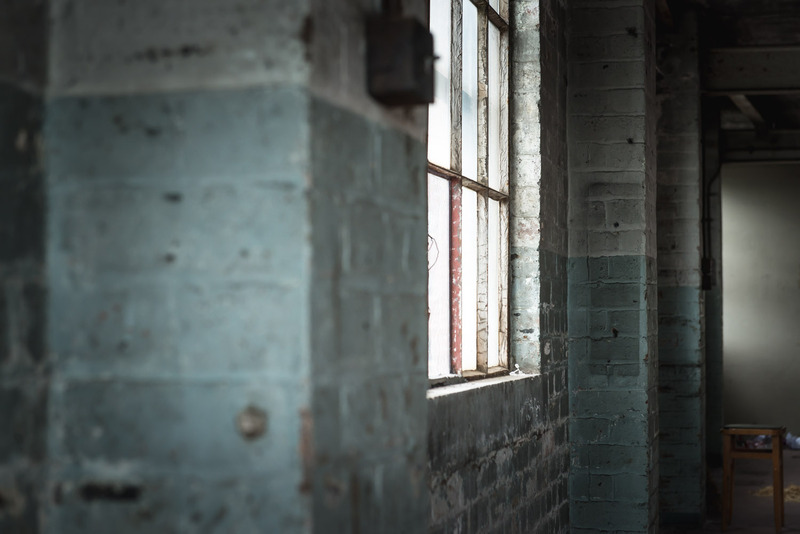 This selection of images were captured during a brief visit to an old Biscuit Factory in Leith. 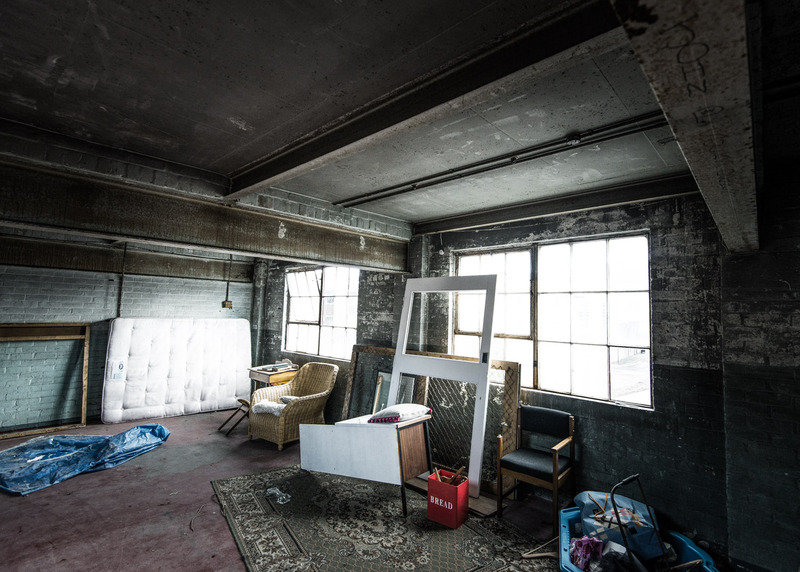 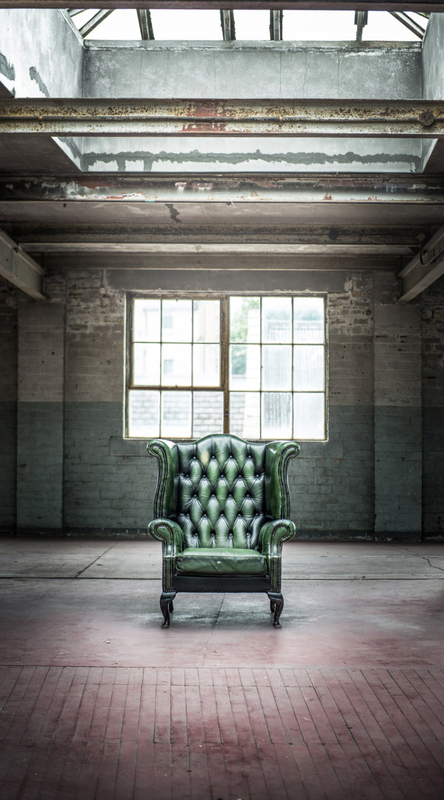 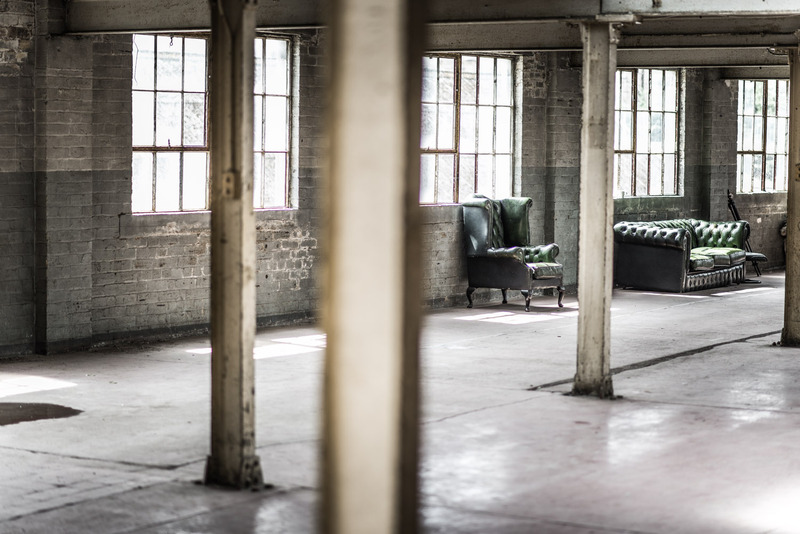 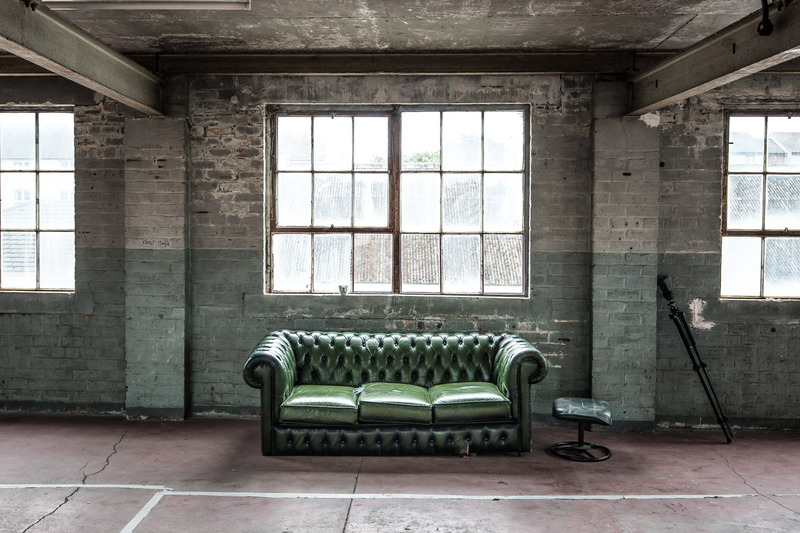 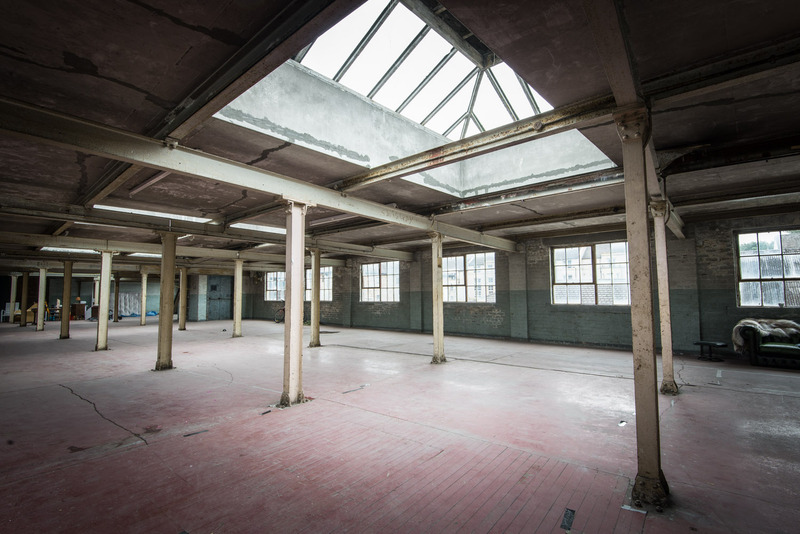 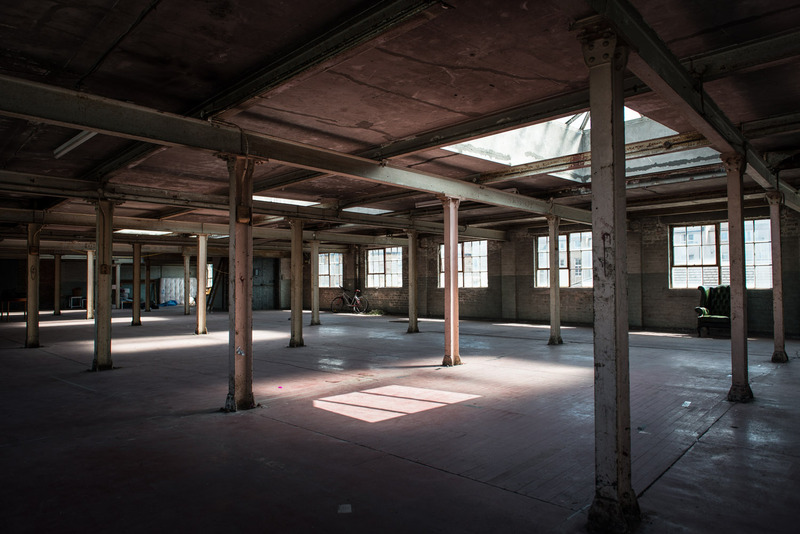 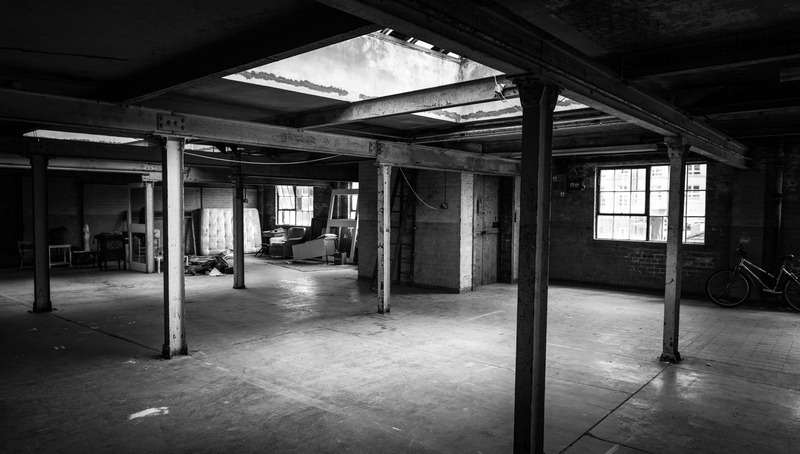 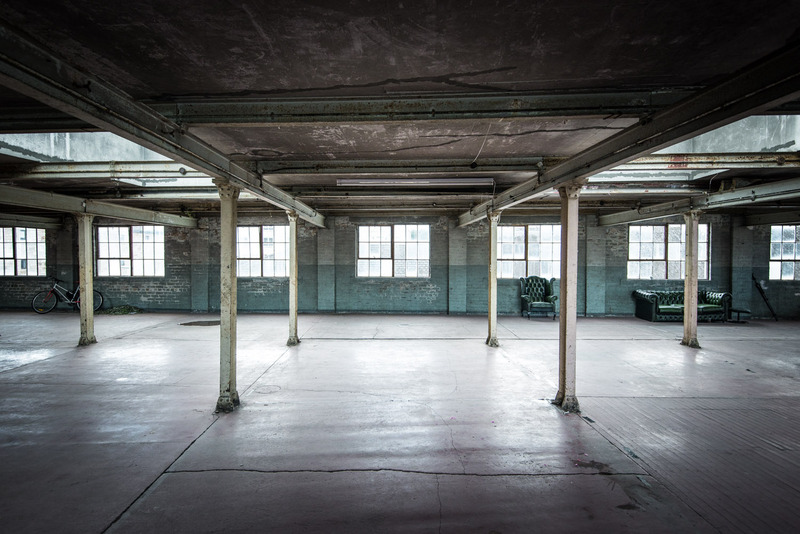 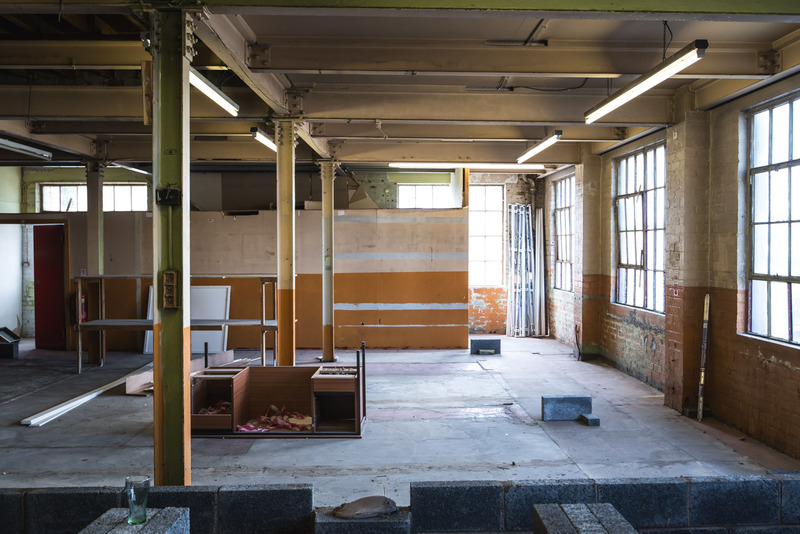 The disused factory located on Anderson Place has been recently transformed into an exhibition space and creative hub for online retailers, fashion photographers and independent businesses. 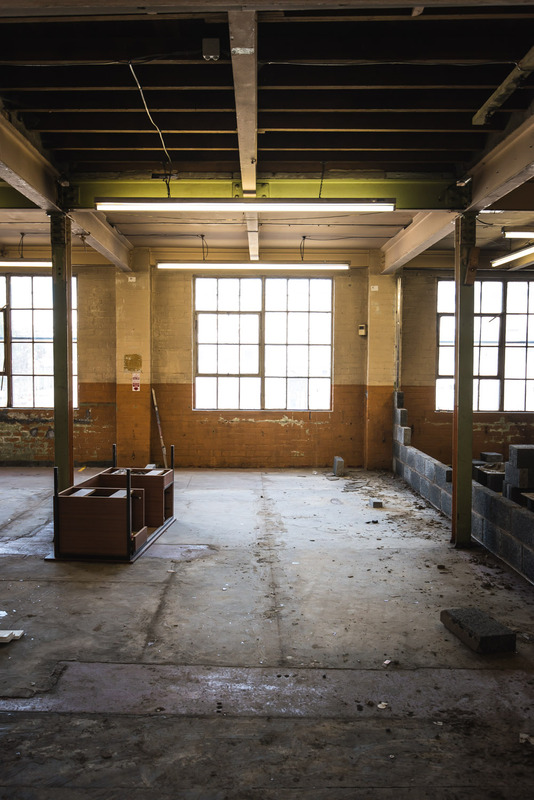 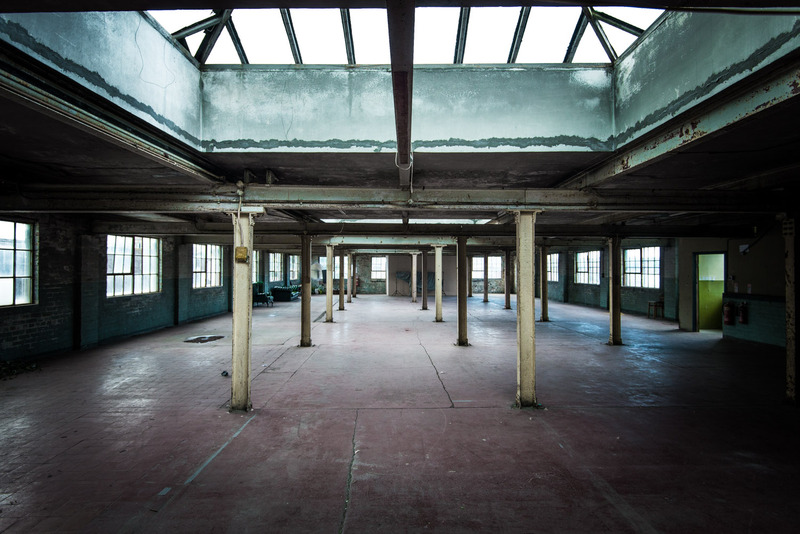 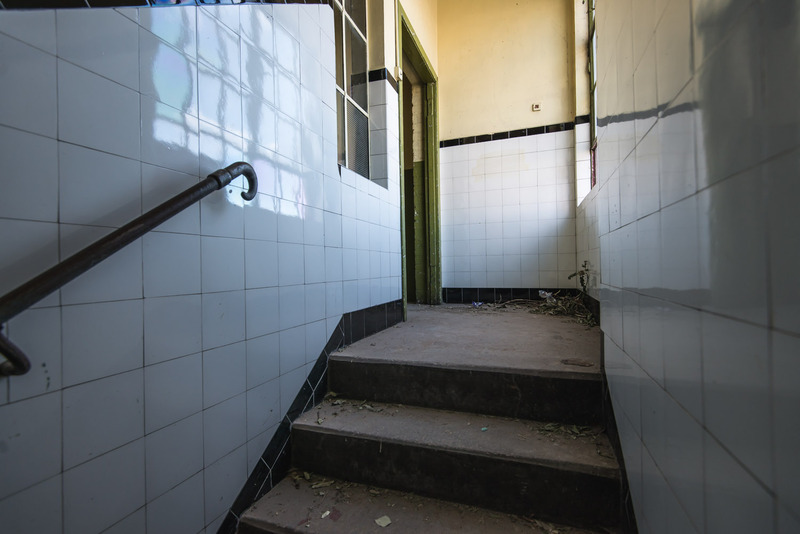 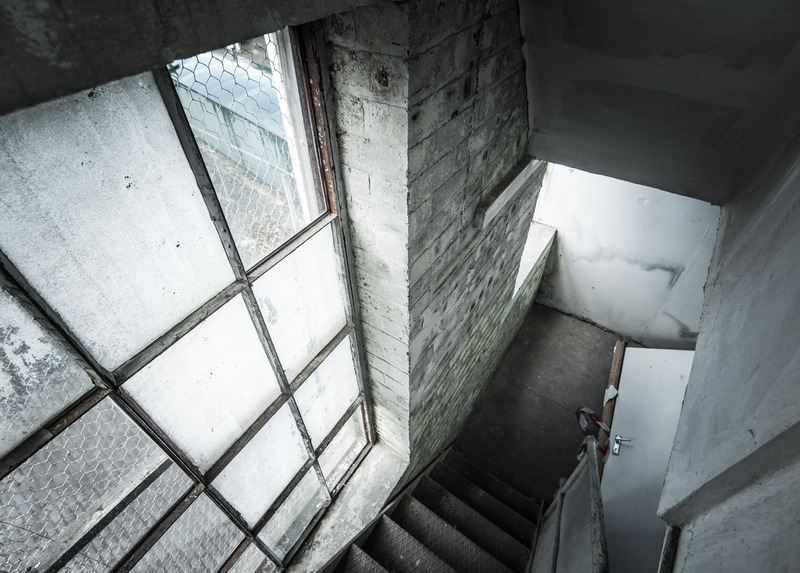 While the majority of the building is currently undergoing a facelift, the top floor remains seemingly unchanged since its days as a working factory. 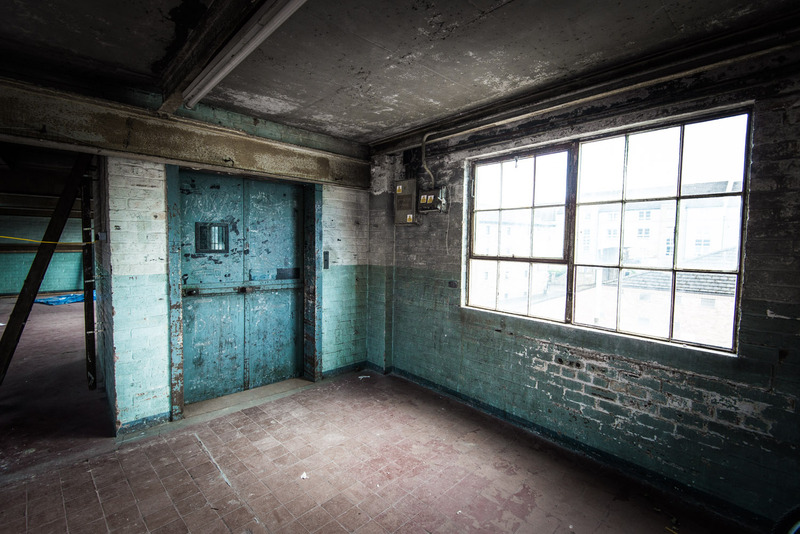 A great building with some amazing interiors.